Glasgow Letting Agents Need Help? We know that being a letting agent is difficult and we are here to offer you a helping hand. Local Window Care and Repair and Listed Window Refurbishment, provides a wide range of affordable yet high-quality window repair, refurbishment and replacement services. If you need assistance looking after your Glasgow property, we are specialists with respect to double glazed windows, doors and conservatories. We are also pleased to say we offer garage door repair services. Our team of engineers have considerable experience in successfully repairing a wide range of windows and doors, removing the need to replace faulty windows, doors and conservatories. Our services help to minimise expenditure, inconvenience and reasons for tenants to be unhappy with you. We know that a satisfied tenant makes your role much simpler and we look forward to helping you provide the highest standard of service to your tenants. 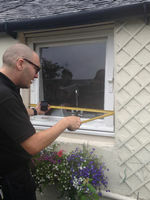 We offer free advice and there is never any call-out charge when you call on Local Window Care and Repair. We will provide you with a free quote and the testimonials we have received suggest we offer fantastic value for money. 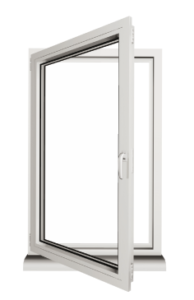 All our work is covered by a guarantee so when you need peace of mind, call on the local window specialists. Be the first to comment on "Glasgow Letting Agents Need Help?"